eBook PDF, ePub, Kindle, etc. 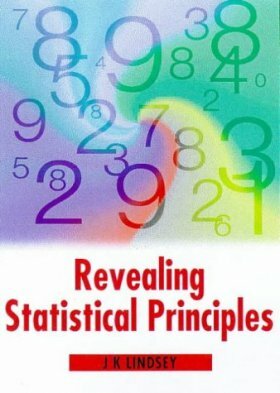 Written by a renowned statistician, this book presents the basic ideas behind the statistical methods commonly used in studies of human subjects. It is an ideal guide for advanced undergraduates who are beginning to do their own research. It presents the basic principles in a non-mathematical way and is accessible to a wide audience with little background in statistics. It collects a large amount of material scattered throughout the literature and will be an invaluable tool for projects in a wide range of disciplines. Accessible to a wide audience with little background in statistics, the book outlines the necessary steps to conduct research on human subjects. Through a series of questions and checklists, it carries the reader through each stage of the research project. The book contains very detailed and practical considerations for research design which are likely to be overlooked by novice researchers (and perhaps even a few statisticians). Jim Lindsey, Department of Biostatistics, Limburgs University, Belgium.